For years, like many of my friends, I have been riding bikes. Mostly road bikes but I do some mountain biking as well and have been known to ride my wife’s hybrid as well – especially when I don’t want to gear up. 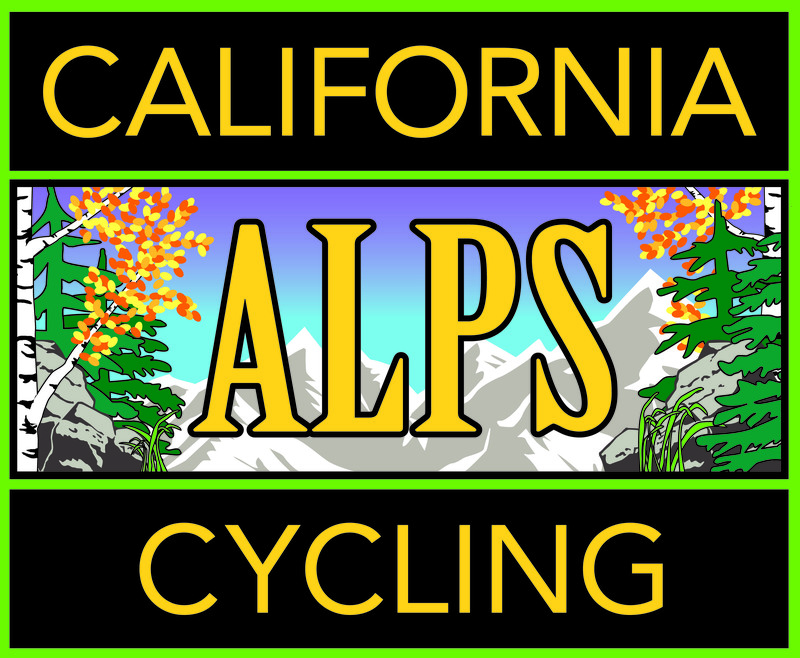 I’ve gotten to be a better rider over those years, mostly because I’ve lost some poundage but also due to the shear volume of riding, with the associated climbing that comes with living and riding in the California Alps. I’ve found, though, like many of you I suspect, that I pretty much “just ride.” Yeah, I’ve used a heart rate monitor for years and I’ve been active my entire life, even when I weighed over 300 pounds, but I never really paid attention to the data and until about two (2) years ago I never had a power meter. So, as I added my big events to the calendar this year, the first one being the Wildcat 125 in Chico next month, I decided I needed to do more to improve my climbing. An ad or an email, I can’t remember which, that I received earlier in the year touted a new book: “Climb!” by Selene Yeager and the editors of Bicycling. The sub-title reads: “conquer hills, get lean, and elevate every ride.” So I went ahead and bought the book and read it from cover to cover. What an awesome book! It has several plans in Chapter 12 and I decided to do “The 8-Week My-Base-is-Built-So-Let’s-Roll! Hill-Climb Plan.” It’s a combination of HIIT (High Intensity Interval Training), steady-state intervals, endurance rides, easy rides, and rest days. In other words, exactly what I wasn’t doing! By the way, as it happens, just yesterday Selene posted a blog article on HIIT workouts. Click here to check it out. Well, I’m in the middle of week 5 and it’s making a huge difference. My power is up, my endurance is up and I’ve learned some new skills as well. Because of the weather here in the Sierra over the last several weeks I’ve had to do many of the workouts inside but thanks to Zwift and FulGaz, and my smart-trainer, that hasn’t been a problem. Last Sunday I got outside for my first ride in awhile and I killed it! Extra poop on the climbs, lower heart-rate while generating more watts, and I PR’d my Max Avg. Power (20 min.)! And if you have any climbing tips for your fellow riders, comment on this post and share them. Last but not least, I wanted to let you all know that you can FOLLOW US now on Twitter! @bikedalps is our handle and we’d love to have you join the conversation!